We are reimagining living for the future. 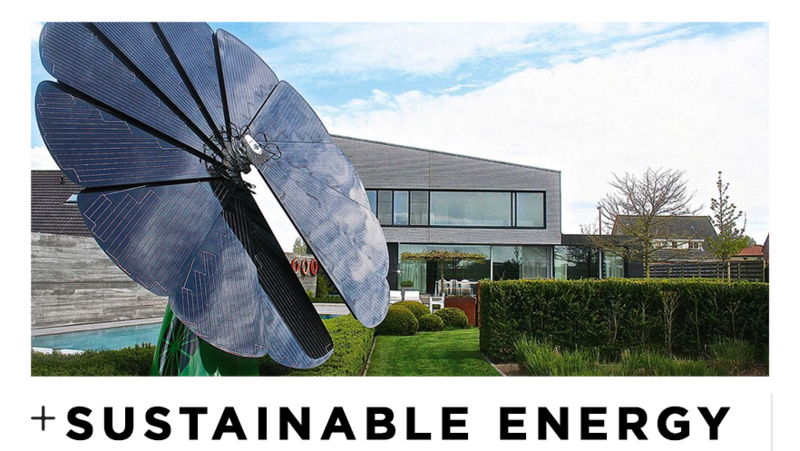 We believe in sustainability and connectivity; therefore, we include elements such as renewable solar energy, battery storage, clean water tech, IoT (Internet of Things) connected features, and environmentally friendly utilities and features. These fundamentals and contemporary design drive the forward-thinking decisions of TEAGUE. 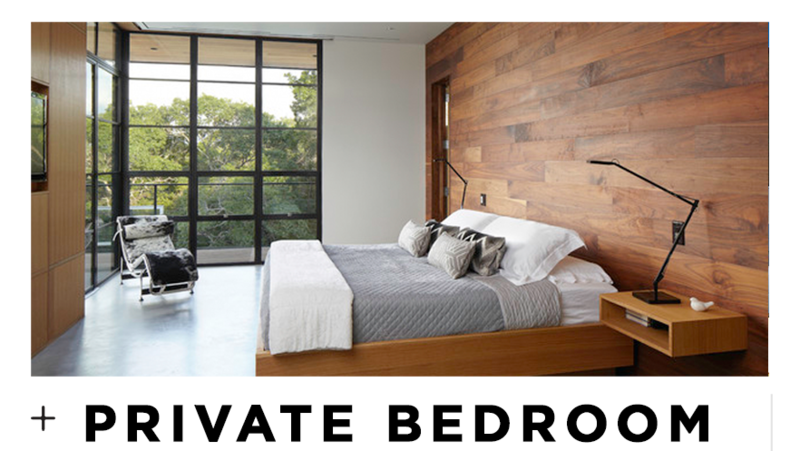 Every member has a private, furnished bedroom, their own bathroom, and large closet, with ample storage space. In the future we plan to add walk in closets to each room, and some suites may come with a sitting area. Only the nicest furniture here! Our homes come furnished with quality pieces from exceptional brands like Restoration Hardware and West Elm. Our goal is to be cost efficient and environmentally friendly. In select homes, we will use solar energy, water conservation systems, and state-of-the-art recycling and waste systems. We eventually want all our homes to be off-grid, solar and battery powered. 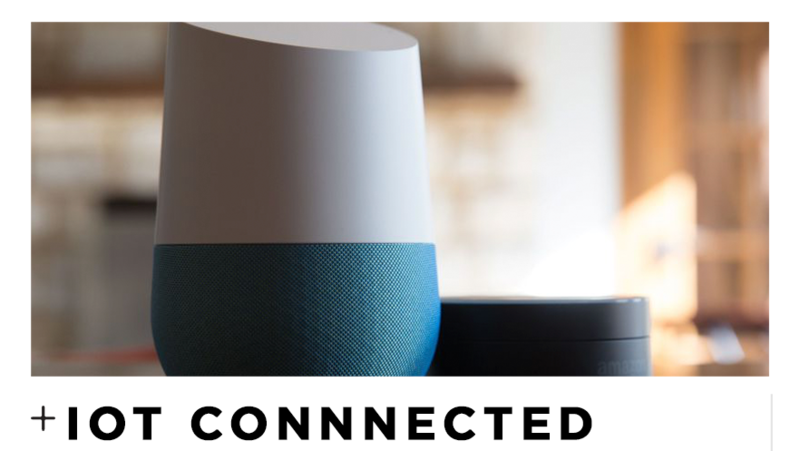 A new features is the “smart home.” With the Internet of Things (IoT), we connected certain appliances in the house that can be controlled through your smartphone or voice activation with Google Home. These include TV, lights, thermostat, window shades, doorbell, security system, and eventually shower and stove. Weekly cleaning all of shared spaces, including kitchens, living rooms, and shared bathrooms. 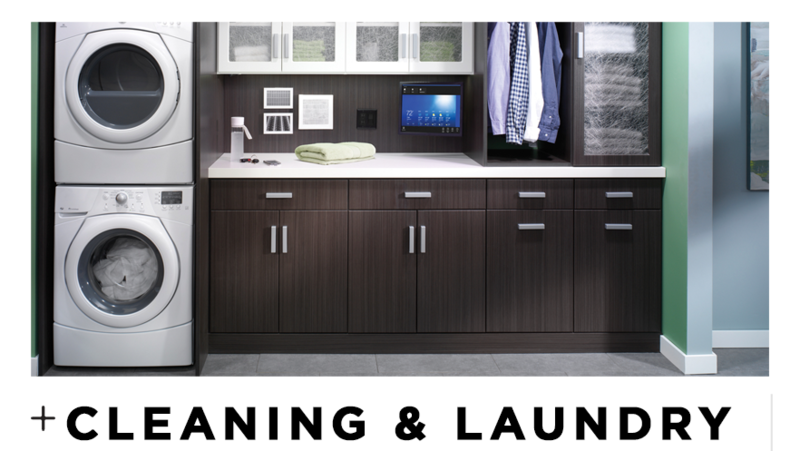 Also every home comes with free washer & dryer, and all of the supplies you’ll need for it. 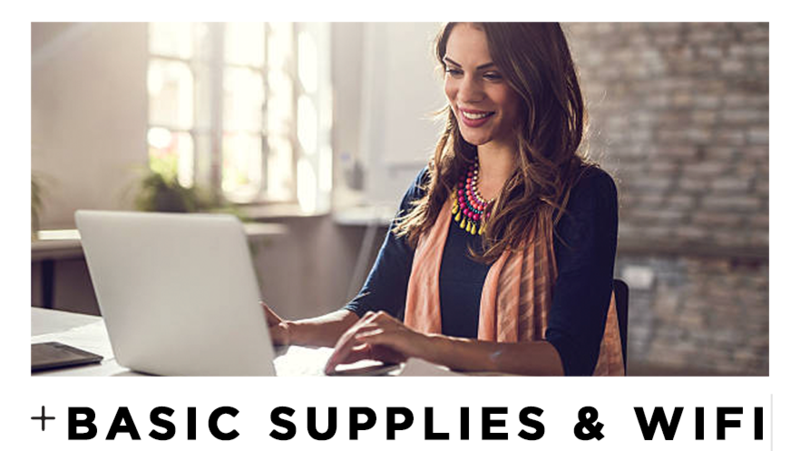 In this day and age, high speed Wi-Fi should be a given, but we also stock your household staples like pots, pans, dishes, paper towels, salt, pepper, olive oil, and soap, so you don’t have to run those pesky errands.